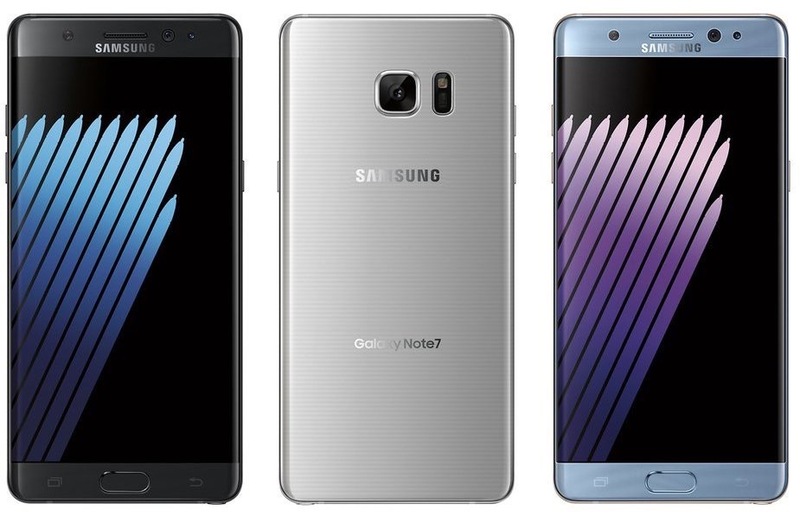 Samsung is working fast towards the launch of the Galaxy Note 7, in an attempt to beat Apple’s next iPhone to the market. But India it seems is not keen on the next smartphone from Samsung. 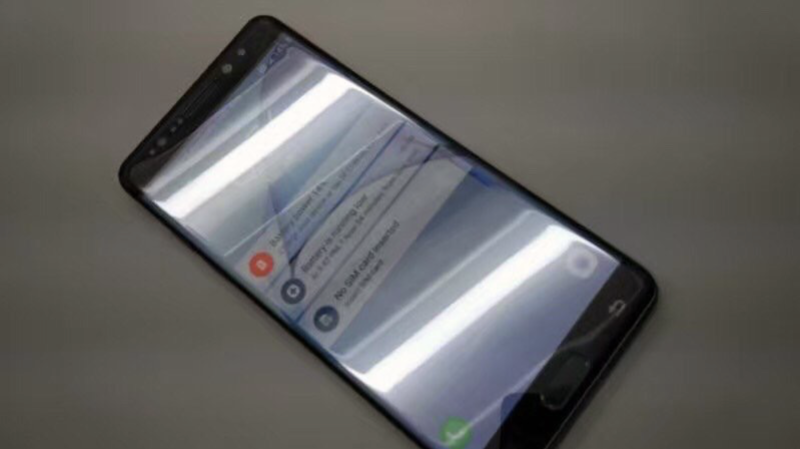 The Samsung Galaxy Note 7 which is expected to have a dual edge design, an Iris Scanner and a new tricks up its S-Pen stylus is not something that users are looking to buy. Varun Sharma, a 22 year old Student of Delhi University, who has also owned two generation of Galaxy Note smartphones claims that the market is far more fierce than it used to be, and budget smartphones are claiming a large portion of the high end pot. I used to prefer buying Samsung flagships, but the last note’s S-pen was really troublesome and Samsung did nothing to fix the problem. I have used the OnePlus 3 and am waiting to buy the Soft gold variant, because i expect the Note 7 to be priced beyond Rs. 60000 and that makes absolutely no sense. Many other people claim that the rumors are not matching up to expectations of the Smartphone. Samsung will launch the Samsung Galaxy Note 7 in India early August, tiring in with global launches, however, with the trend, the phone is expected to be priced in the Rs 60,000 price bracket. Samsung may yet be in trouble, with a lot of people waiting for the next iPhone and the other opportunities in the market that include the likes of LeEco and OnePlus that seem to be offering flagship specs for almost half the price. It also seems that Samsung will not have anything exclusive to the Galaxy Note 7 this year, with iP68 on the Galaxy S7 and Dual Edge on the Galaxy S7 Edge already launched earlier this year, the Note 7 will heavily rest on the Iris Scanner, which may not be enough to woo customers. Unless, the company reveals a new feature that gets everyone excited. So will you buy the Samsung Galaxy Note 7?